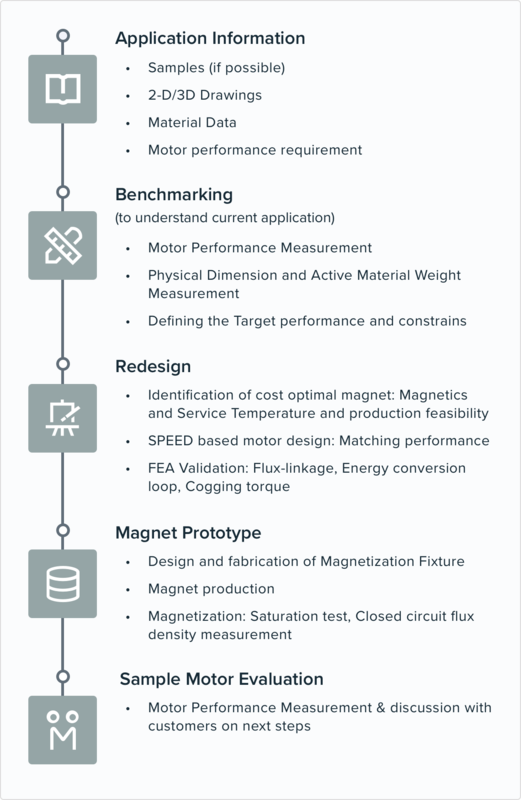 The Magnequench Applications Team works with magnet users to optimize their motor design by translating motor performance requirements into a magnetic property, identifying the cost optimized MQP™ powder grade, and then determining the lowest cost magnet design. Magnequench technology center is equipped with the latest equipment to perform motor benchmarking. 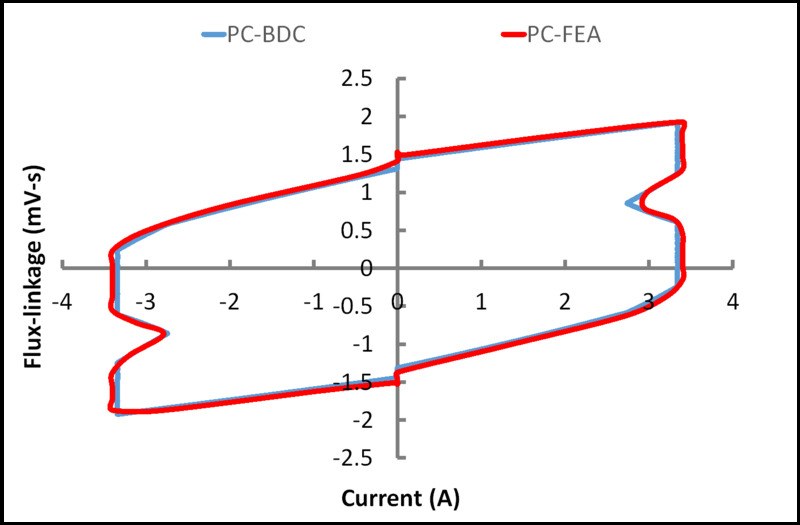 Motor performance is simulated using virtual magnetization of the magnet. 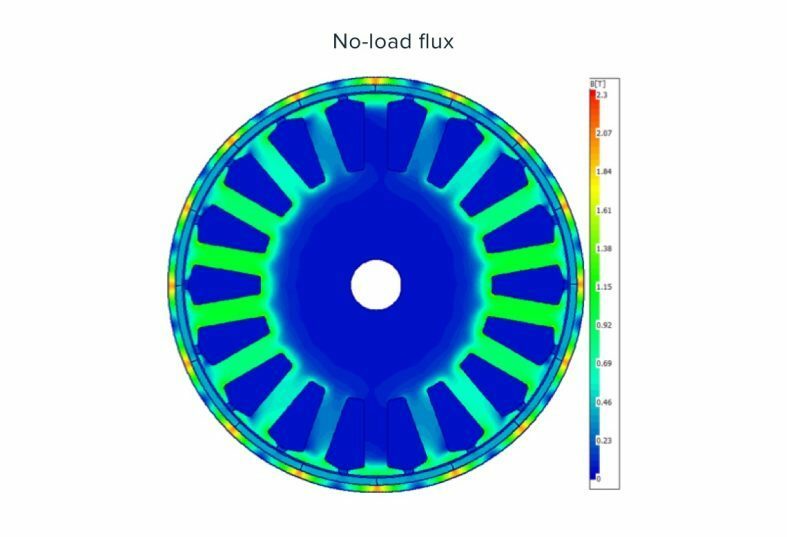 After achieving desired results in the simulation, magnetization fixtures are then designed and fabricated accordingly to magnetize physical magnets which are then used to evaluate the final motor performance. Magnet samples are manufactured by Magnequench, which ensures timely responses and seamless communication. 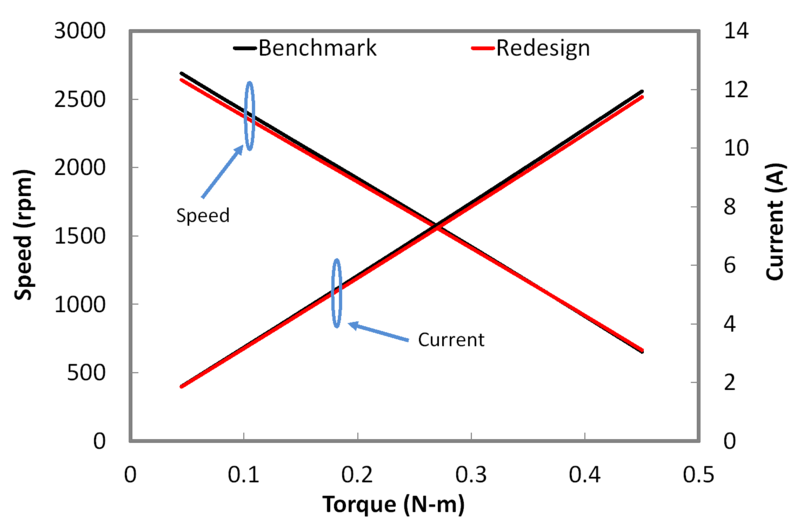 SPEED- For analytical design and analysis of permanent magnet brushed and brushless motors. 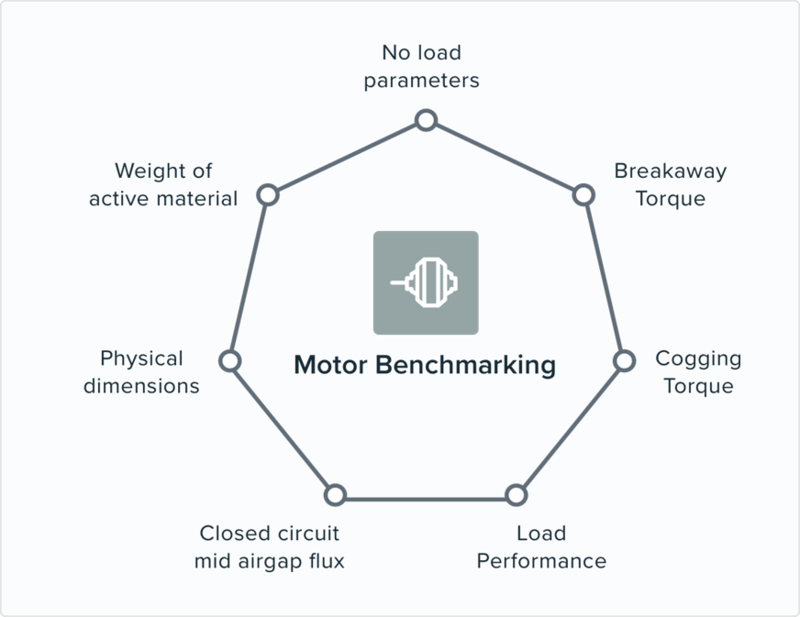 Motor-CAD –For thermal analysis ofelectric motors and electromagnetic analysis ofpermanent magnet brushless motors. The Magnequench technology center is equipped with four computer controlled dynamometers, each having electronic power analysis capability. 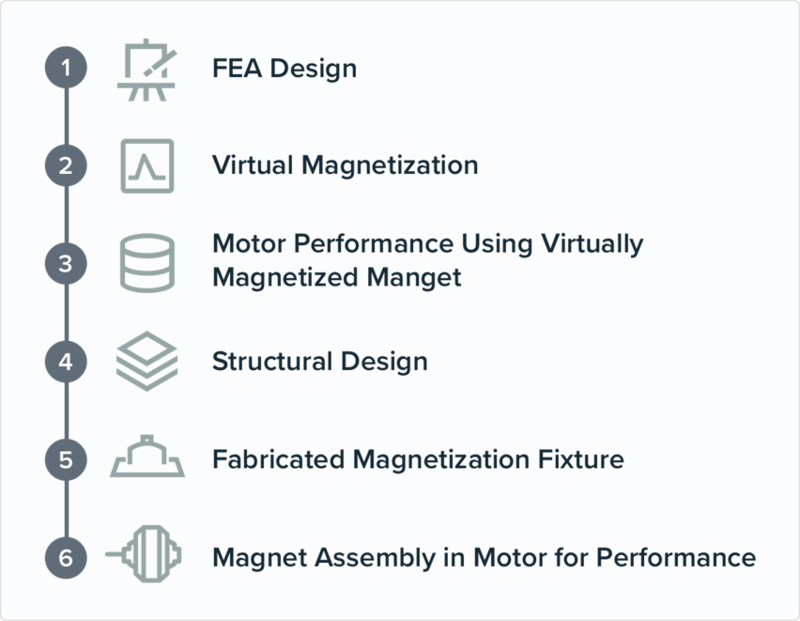 This equipment enables us to evaluate the performance of a motor whether it is a commercially available product or a prototype that has been designed and built by the Magnequench Technical Center. 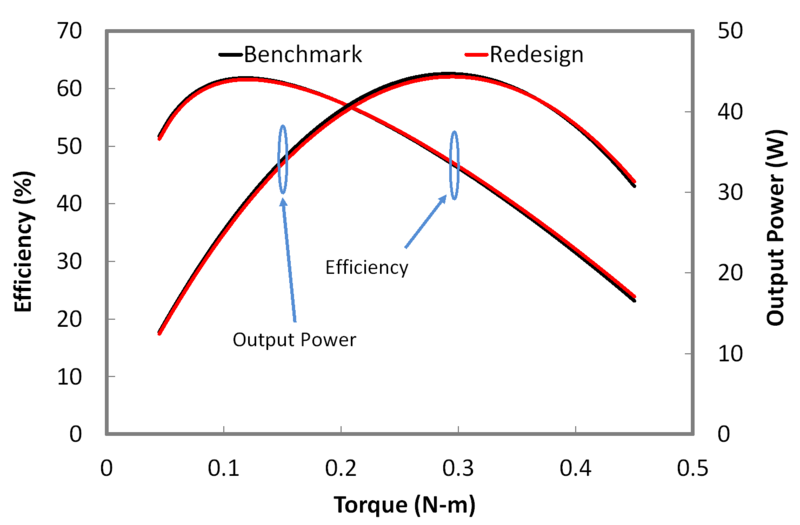 Please contact our Magnequench Applications Team to further discuss your motor design needs.